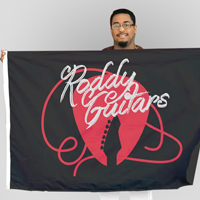 Vinyl Banners are printed on premium 13oz Scrim Vinyl in Full Color with a Matte Finish and Hanging Grommet Options. 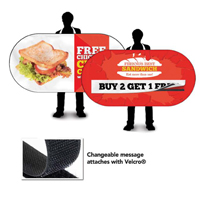 Vinyl Banners are printed on premium 15oz Blackout Vinyl in Full Color with a Matte Finish and Hanging Grommet Options. 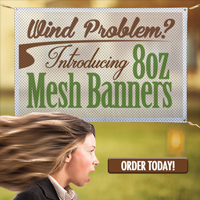 Mesh Banners are printed on premium 8oz Mesh Vinyl in Full Color with Hanging Grommet Options. 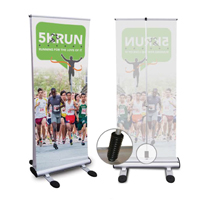 Polyester Banners are printed on premium 9oz Polyester Fabric in Full Color with Hemms on each side for strength and Hanging Grommet Options. 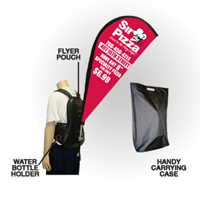 Backpack Banners Printed in Full Color on 9oz Polyester Fabric and includes a backpack mount and carrying case. 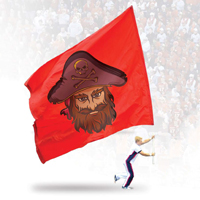 Feather Flags are printed on premium 3oz Polyesther Fabric in Full Color on One Side with Choice of Indoor or Outdoor Stand in sizes 8ft, 10ft, 12ft, "12ft jumbo", or 15ft Colossal. 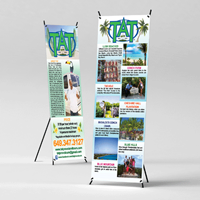 Teardrop Flags are printed on premium 3oz Polyester Fabric in Full Color on One Side with Choice of Indoor or Outdoor Stand in sizes 7ft, 9ft, 11ft, or 14ft. 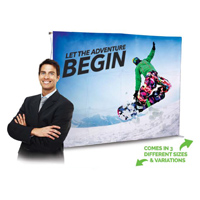 Spirit Flags are printed on Nylon Fabric in Full Color on One or Two Sides with 15' Telescoping Pole. 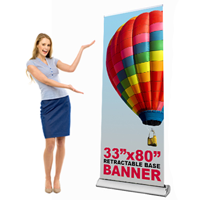 Coroplast Signs are Printed on Premium 4mm White Coroplast in Full Color on One or Two sides. 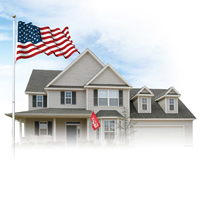 H-Stakes Available for Additional Cost. 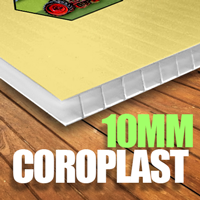 Coroplast Signs are Printed on Premium 10mm White Coroplast in Full Color on One or Two sides. 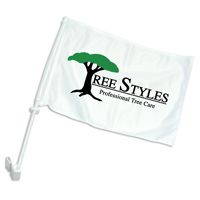 H-Stakes Available for Additional Cost. 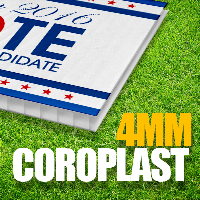 6mm Thicker then our 4mm coroplast signs. 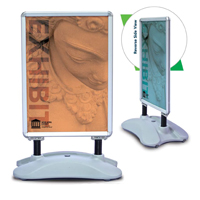 3mm PVC Boards are Printed in Full Color on High-Tak Adhesive and applied to 3mm White PVC Plastic boards in an array of sizes. Available One or Two Sides. 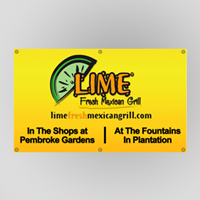 Sidewalk Signs Include a Self Standing Heavy Duty Base with Two 33x23.5 Posters. 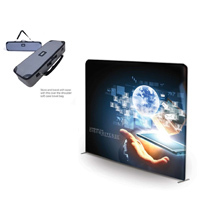 10'x10' Event Tent with Dye Sublimation Printed Full Color Canopy and Options for Full or Side Walls.